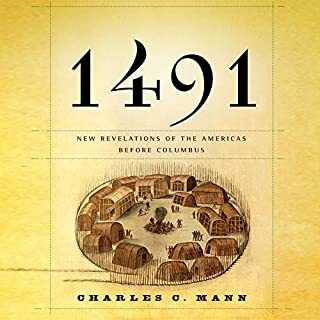 A very eye opening and informative book. Well narrated. I've been wanting to read Silent Spring for a while, it works well as an audio book. Lots of fact based content which when read allowed gives the impression that I am attending a university lecture. 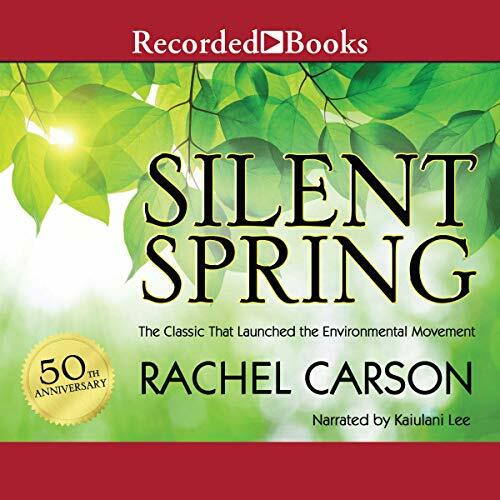 With chapters like "Elixirs of Death," "Needless Havoc," "And No Birds Sing," "Rivers of Death," "Indiscriminately from the Skies," "The Human Price," and "Nature Fights Back," Rachel Carson's classic and influential book Silent Spring (1962) is not for the faint of heart. 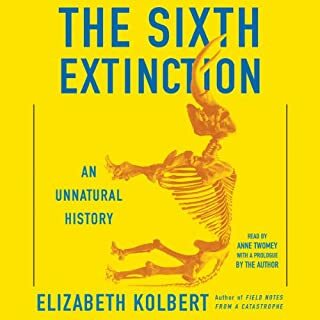 In great detail, with many statistics, scientific research results, quotations from scientists, and accounts of real incidents, mostly in the United States but also abroad, she explains the devastating and long-lasting effects on the environment and every living thing within it of the potent and toxic synthetic chemical poisons ("biocides") that from the 1940s to the early 60s human beings were spraying, dusting, and dumping on "bad" flora and fauna in misguided attempts to control or eliminate them. Nervous systems attacked, oxidation in cells blocked, reproductive systems disrupted, genetic codes warped, leukemia and other cancers increased, squirrels and robins dying on the ground with their feet clenched and bodies convulsed, entire populations of innocent bystanders destroyed, and the "pests" and "weeds" etc. coming back resistant and or in higher numbers than before. 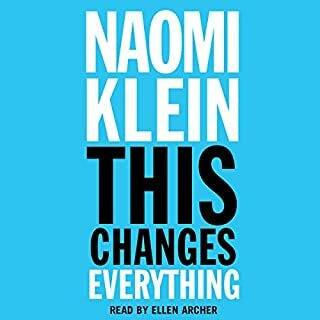 The reader of the audiobook, Kaiulani Lee, speaks clearly and reads the text at an easy and natural pace. Although I wish that she would not say "insects," "effects," and "facts" as if they ended in "x" (because Carson uses them a lot), I like her gentle and grandmotherly voice and manner, for the chemical devastation done to the environment becomes all the more horrible by contrast. "Before the spraying there had been a rich assortment of the water life that forms the food of salmon and trout--caddis fly larvae, living in loosely fitting protective cases of leaves, stems or gravel cemented together with saliva, stonefly nymphs clinging to rocks in the swirling currents, and the wormlike larvae of blackflies edging the stones under riffles or where the stream spills over steeply slanting rocks. But now the stream insects were dead, killed by the DDT, and there was nothing for a young salmon to eat." Thus I left her book not only appalled by the human ability to treat the world and everything in it so selfishly and recklessly but also enriched by a greater awareness of the miracle of the interconnected web of life in our world. Even though her book is 50 years old this year, and kids nowadays grow up learning ecology, Silent Spring should still be read because it is so well-written and was so instrumental in inspiring the modern ecological movement. An amazing read, Carson is an exceptional writer and the subject is as prescient today as it was when she penned it in the early 60's. This book has been ranked one of the top most influential books in the twentieth century and Carson was posthumously awarded the Presidential Medal of Freedom for her work on this subject. I highly recommend it. If you are a baby boomer, you MUST read this!! while the info is dated, and many of these chemicals are now banned--because of this book! !--those of us who grew up in the 40's-60's MUST read this. i am 56 and both my mother (who is 90) and I are now suffering from debilitating diseases which were definitely caused by my father's insane over-use of chloridane in that time period. he died many years ago of a stroke and other diseases which are directly related to these now-banned pesticides. these chemicals remain in our system and have probably also affected our children and their children! what a legacy our government left us in its selfish, self-serving, special-interest-guided efforts. 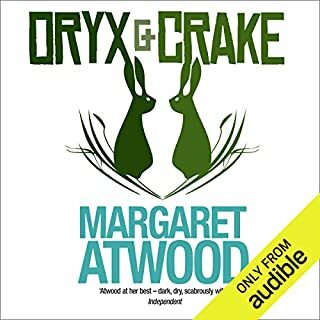 does anyone know of a parallel book written since this one? I listened to this as I was finishing my Masters in Environmental Engineering. Rachel Carson was right every inch of the way. 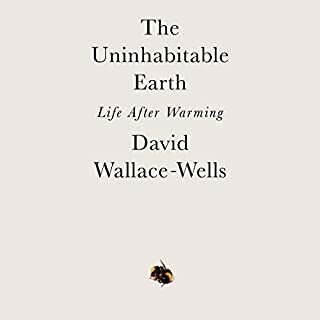 We (the US and the world) are still dealing with environmental issues foretold in this book. The readers tone of truth is dynamic and a great listen. Recommend this for all consumers (adults and young readers as well). This book will make you question the capitalistic world we live in. We are surrounded by industries whose sole purpose is to make money, at whatever the cost. They cannot wait for nature to do what pesticides and herbicides will do in a fraction of the time. A sad but true fact. Rachel Carson's original investigation into the harms of pesticides is groundbreaking. But - no fault of the narrator - much does not convey audibly - long lists of numbers, statisics, etc. Better to read this classic in print. Would you listen to Silent Spring again? Why? The countyside, this book high lights the beauty of nature and how we are dependent on it. What does Kaiulani Lee bring to the story that you wouldn’t experience if you just read the book? I really enjoyed this book. 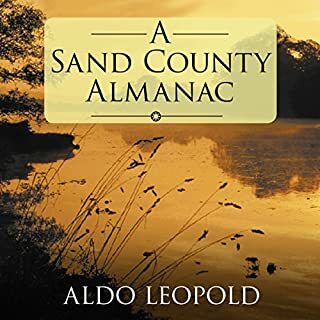 It is filled with dry scientific facts that are presented in a really interesting and entertaining way. It makes for compelling listening. The data is very dated now but it grabbed my interest and I will try and dig more up to date information to see how much things have improved. Another demonstration of corporate immorality associated with the pesticide industry and the dangers of the unexpected consequences of chemicals upon health and the environment. Impeccably researched and stylistically through and brilliantly written. Society has come a long way since the publishing of this book. I hope it does not back slide.